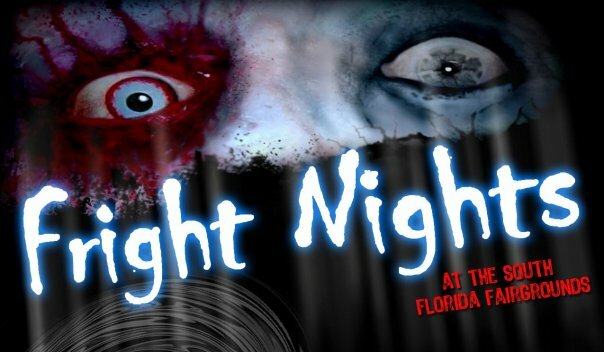 Fright Nights will be returning to the South Florida Fairgrounds in West Palm Beach for it’s 11th year. Outside of Central Florida and the theme park haunts, this is a “must do” haunt, as it offers a wide variety of things for everyone to do, including haunted houses, rides, and food! We took an exclusive behind the scenes tour a few weeks ago to check out set design. Although there was still a lot of work to be done, there was ample time to get everything done. Opening night is October 11th. Zombies! 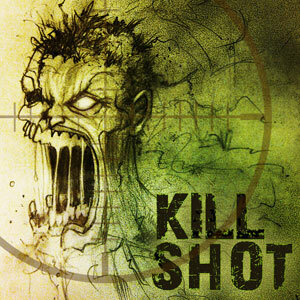 You’ll have to find your way to the ammo closet for a shot at getting away from the dead. 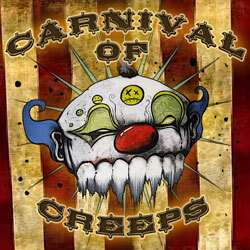 These creeps have been kicked out of every reputable circus under the suspect of murder among other crimes. 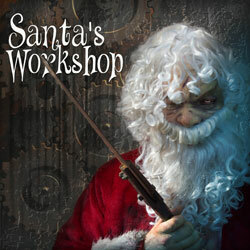 There are too many naughty kids and a serious lack of Christmas spirit, which angers Santa. Santa calls upon Krampus to help him kidnap children and bring them back to the North Pole. Santa’s angry and he’s got an axe. If your kids still believe in Santa… Fright Nights is not for them. This is an inflatable haunt, but has some really cool effects. You enter the beat through his mouth and walk into his living, breathing body. Look out – you might actually find a beating heart! Step back into time to the scene of the crime. 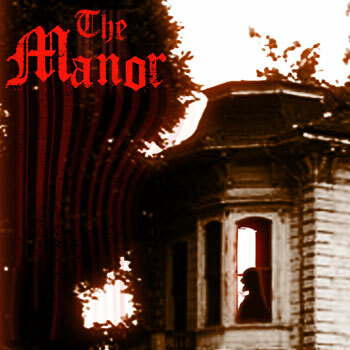 The manor has been dormant for nearly a decade, but it’s still haunted by tortured souls. The Midway also features food and rides. There will be 13 rides available during Fright Nights. The food ranges from burgers to your delicious deep fried goodies to cotton candy. 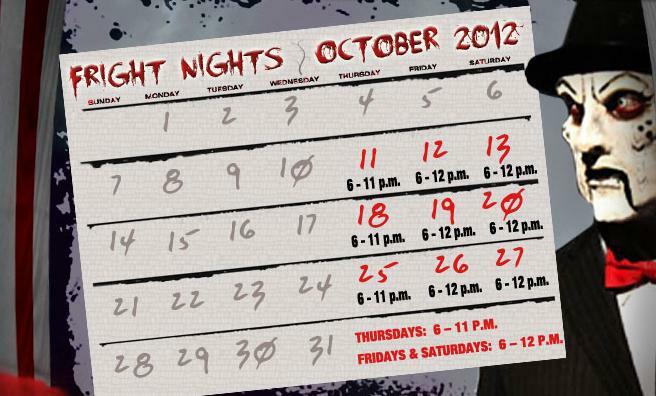 Fright Nights will open it’s gates on Thursday, October 11th. The Terror Ticket for Fright Nights start at $20 if you purchase them in advance online ($25 at the gate). The “Terror Ticket” includes admission to three of the five haunted houses, and unlimited rides on the midway. Additional haunts can be purchased at ticket booths located on the Midway. Click here to purchase your Terror Ticket. 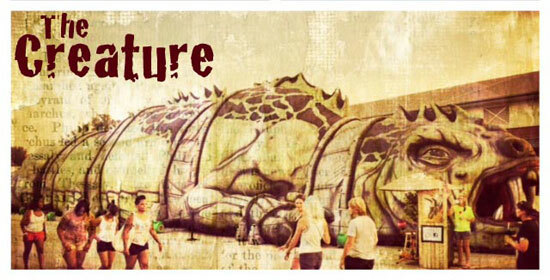 For more information about Fright Nights at the South Florida Fairgrounds, visit the official website. Previous PostYou're F*#ked-Goretorium opens the bloodgates in Las Vegas Next PostSneak preview of Fright Nights at the Winchester Mystery House gives a look at terror, flashlights and doughnuts!